Will data brokers help build a Muslim registry? Donald Trump floated the idea of creating a Muslim registry while campaigning. In recent weeks, prominent tech companies like Facebook (FB), Twitter (TWTR) and Microsoft (MSFT) have said they won't help build one, should the incoming administration ask. But it might not be the major household names you need to worry about. Data brokers, which mine your online activity and spending habits, haven't said whether or not they would help the incoming administration create discriminatory databases. So we asked. Data brokers collect and sell data about consumers gleaned from the sites you visit, the purchases you make, and the groups you belong to. Advertisers, insurance agencies, healthcare firms, or anyone else can buy the reports and target individual consumers based on their political affiliations, health concerns, net worth, religion, and ethnicity. Data brokers have already created databases full of personal information -- and political parties or government entities are able to purchase them. You can already search for and buy databases of individuals based on race, ethnicity and religion, and consumers don't know where or how their data is being sold. A search for "Muslim" on the mailing list search engine NextMark pulled up 59 lists. There are as many as 5,000 data brokers worldwide, according to Gartner. 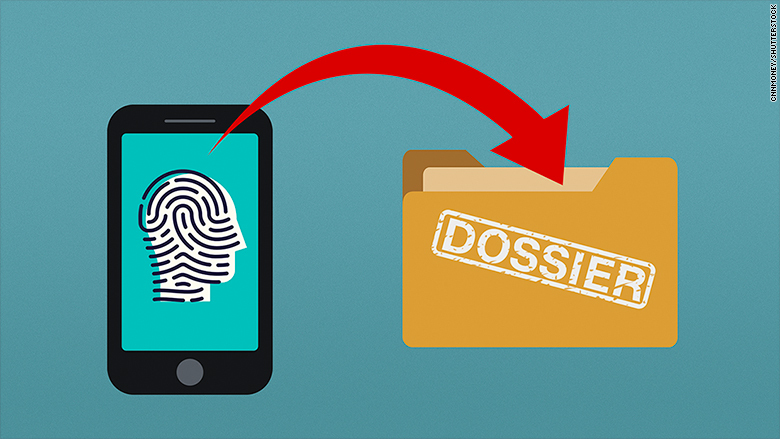 "I am very pleased that the tech companies have come out with a lot of solidarity," Pam Dixon, executive director of the World Privacy Forum, told CNNMoney. "But unless we have the data brokers, who have the actual data, agree to the same kind of restraint, we're going to have a problem." CNNMoney asked some of the largest data brokers whether they would provide data or help a Trump administration build a national Muslim registry or a database based on race, religion, ethnicity or sexual orientation. Three companies -- Acxiom, Recorded Future, and CoreLogic -- said they would not help to build a Muslim registry. Oracle (ORCL), which owns firms BlueKai and DataLogix, declined to comment. Oracle CEO Safra Catz, who was part of Trump's tech roundtable last week, is joining his transition team and will remain at the company. Salesforce, which owns Buddy Media and ExactTarget, said it will not participate in a registry of any kind. CEO Marc Benioff has been outspoken against Trump and was not invited to the tech roundtable. "Equality for all people is a core value of Salesforce and we oppose any effort to discriminate against anyone," a Salesforce spokesperson said in an email to CNNMoney. eBureau, ID Analytics, Intelius, PeekYou, and TowerData did not respond to our request for comment. ACLU senior policy analyst Jay Stanley compared the multi-billion dollar data broker industry to East German surveillance -- where they gather as much information as possible to keep files on people. "But it's not done for political reasons like it was done in East Germany, it's done for commercial reasons," Stanley told CNNMoney. However, Stanley said information tracking systems created for one purpose could be used for another. As prominent security technologist Bruce Schneier said in 2007, "It's bad civic hygiene to build an infrastructure that can be used to facilitate a police state." Hundreds of entrepreneurs, investors, CEOs and tech workers have signed on to efforts promising to never help build a Muslim registry. But it's worth noting the U.S. previously established a Muslim registry. 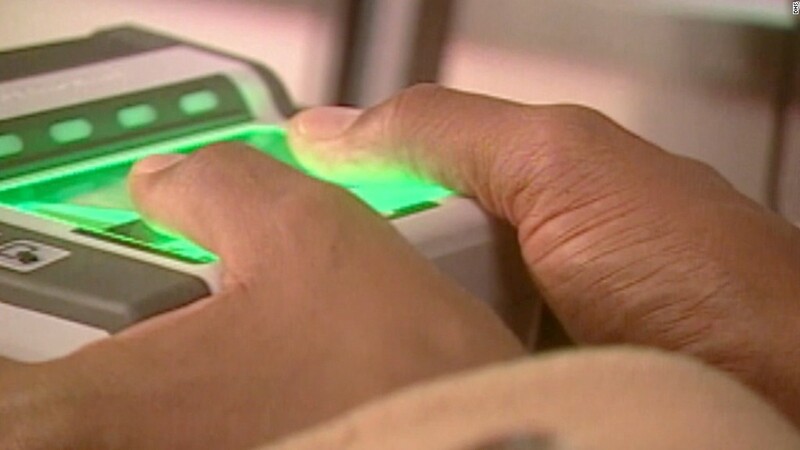 The National Security Entry-Exit Registration System (NSEERS) program was launched after the September 11 terrorist attacks. It required male visa holders 16 and older from 25 countries to register with the government and frequently check in with immigration officials. Of the 25 countries, only North Korea didn't have a dominant Muslim population. President Barack Obama took all countries off the list in 2011. Some data brokers may have policies in place to prevent the creation of a registry based on race, religion, or sexual orientation, even if the government is a client. Axciom has an "ethical interrogation program" to determine whether the client is using data legally. Data brokers may also let you opt out of data collection, or let you see how much they know about you. These firms operate in a largely unregulated industry. Facebook recently came under fire for allowing advertisers to potentially discriminate against users with regards to housing, which is prohibited under the Fair Housing Act. It updated its advertising options to prevent it. The paradox with data brokers, Dixon says, is that the government would have to adopt laws to regulate and enforce ethical collection and distribution of data. And it's the incoming administration that has proposed the registries. The data brokers contacted for this story don't represent the entire industry. But if even a small number decide to cooperate in building human databases and sharing them for surveillance purposes, there could be damaging consequences for consumers. "The data industry has moved so quickly, it would require a critical mass of data brokers and analysts to say, 'We're not going to build things that discriminate against people in general,'" Dixon said.